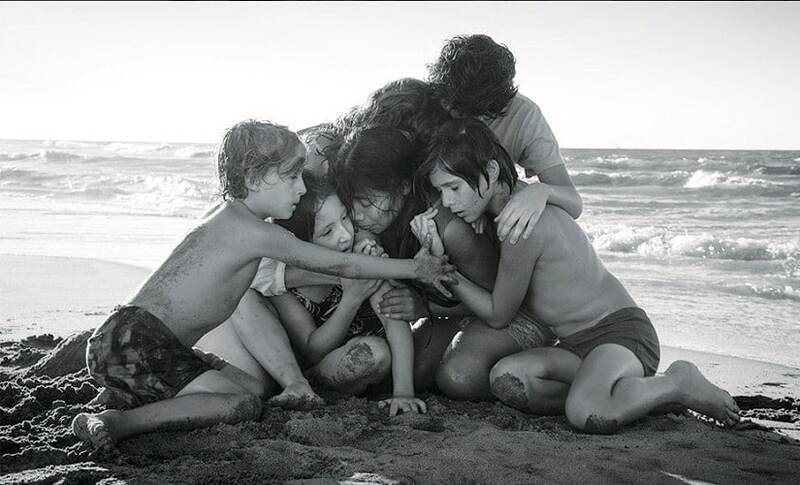 Alfonso Cuaron's semi-biographical drama Roma was the top winner at the 24th Annual Critics' Choice Awards, scooping an impressive four trophies — including the highly coveted Best Picture. The film which is currently streaming on Netflix beat box office hits such as Black Panther, BlacKkKlansman, The Favourite, First Man, Green Book, A Star is Born, If Beale Street Could Talk, Mary Poppins Returns and Vice. Meanwhile, Alfonso Cuaron was awarded with Best Director and the movie also took home Best Cinematography and Best Foreign Film at the ceremony. Roma, which stars Yalitza Aparicio, tells the story of a live-in housekeeper to an upper middle class family based in Mexico City back in the early 1970s. The Best Actress award was shared between The Wife's Glenn Close and A Star is Born's Lady Gaga, who also started the evening by winning Best Song for 'Shallow'. The split comes in a week after Close won the Golden Globe for Best Actress, an award that many expected Lady Gaga would win. On TV front, The Marvelous Mrs Maisel dominated the comedy segment as it won three big honors for its star Rachel Brosnahan (best actress in a comedy series), including best comedy series. While Sandra Oh continued her winning streak as she earned best actress in a drama series for Killing Eve, best supporting actress in a drama series went to Thandie Newton (Westworld).